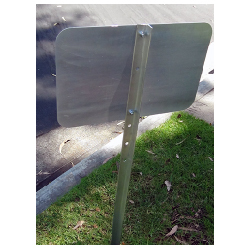 This Heavy Duty Sign Stake is perfect for smaller signs requiring a durable and strong yard stake. If you don't need large U-Channel Post or Square Sign Post but want something stronger than a small yard stake, buy STOP Signs and More's Heavy Duty Sign Stake. 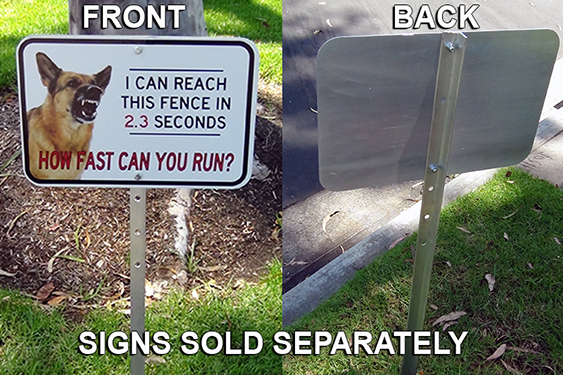 Works with signs that have a vertical dimension of: 6", 12", 18"